Good: this passionate plea, inspires you to integrate more plant foods to your diet. You are given a lot of reasons to experiment with vegetables, legumes, spices and herbs. Bad: credibility. 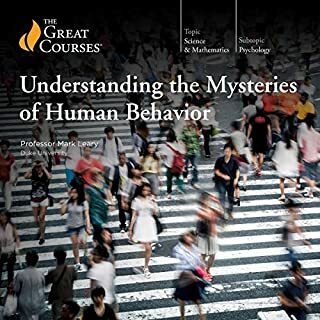 At one point, you become sceptical because of the way the author keeps citing studies after studies without bringing context or nuances. He comes across as another well-meaning person who knows best about nutritional science in a zealot fashion. Entertaining, interesting until the end, even if the reader (who is the author) speaks in an arrogant tone that got on my nerve. Reading other books from different food philosophy will help you separate strong versus weak nutritional science. 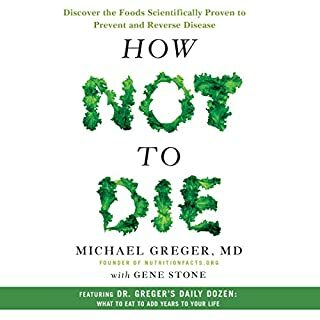 A must for anyone interested by real foods and healthy eating habit. Be sure to read Good Calories, Bad Calories, to get another good perspective. Someone I met, was saying about Hermann Hesse that he did not wish to read his book as he perceived them to be new age litterature. This is such a misunderstanding of the beautiful universe of wisdom and thoughtfulness to which Hesse invites his readers. As a strong atheist - Hitchen like, I am very suspicious of any author who inflicts upon us superstitious fallacies. This is far from being the case of Hesse. The spiritual essence of his books is truly modern and devoid of supernatural claims. He is not concern with magics or miracles but with the true nature of being human experience. 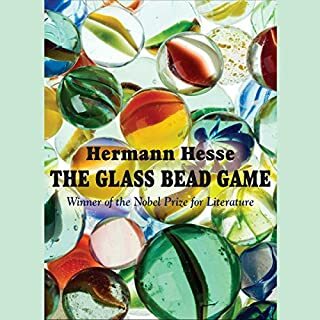 It had been a while since I've read a book by Hesse, and reading the Glass Bead Game felt like rediscovering an old friend. This book being its masterpiece, I shall say it was quite a reunion. In the Glasse Bead Game explore the tension between Joseph Knecht's love for his art and realization that he is hiding in an ivory tower avoiding the real world, its dangers but also its wonder. I highly recommend Hesse to anybody looking for a spiritual experience devoided of the cheap magic tricks of «New age» culture. Hopefully, Hesse shows us the way of a modern spirituality.